 Upbeat Management brings fun, uplifting music and songs from some of the UK’s most exciting acts that will get everyone at your event on their feet and dancing. 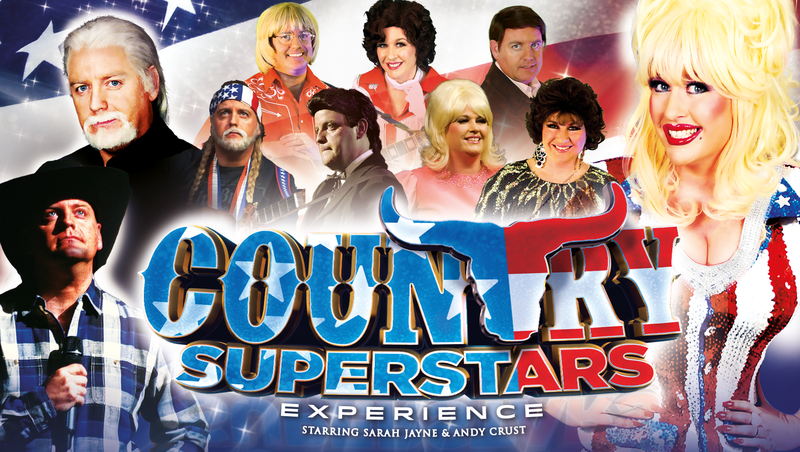 We have some of the UK’s leading tribute bands including: The Beatles, Led Zeppelin, The Rolling Stones, Dolly Parton, Luther Vandross and more. Get the party started with our amazing bands. We have some amazing musicians that have mastered their instruments including: A saxophonist, a harp orchestra and a cello quartert. Book our choirs for a unique experience at your event. We have Awesome singers with an amazing bands that will leave you spellbound. We have artist that have been singing all their lives; and it shows. 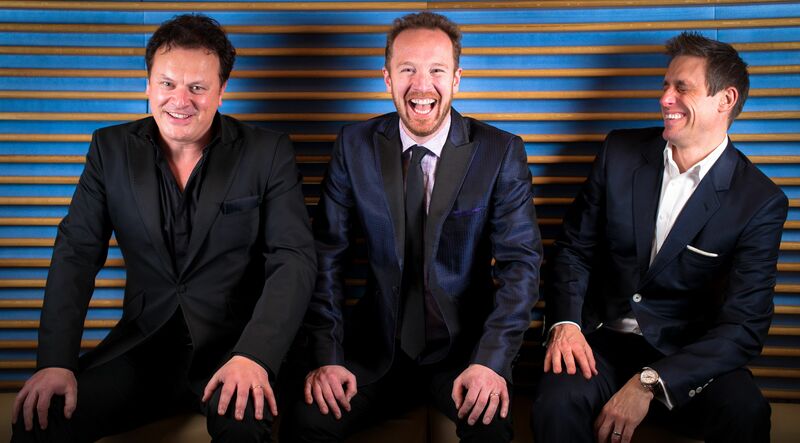 Our Classical Crossover acts will blow you away!